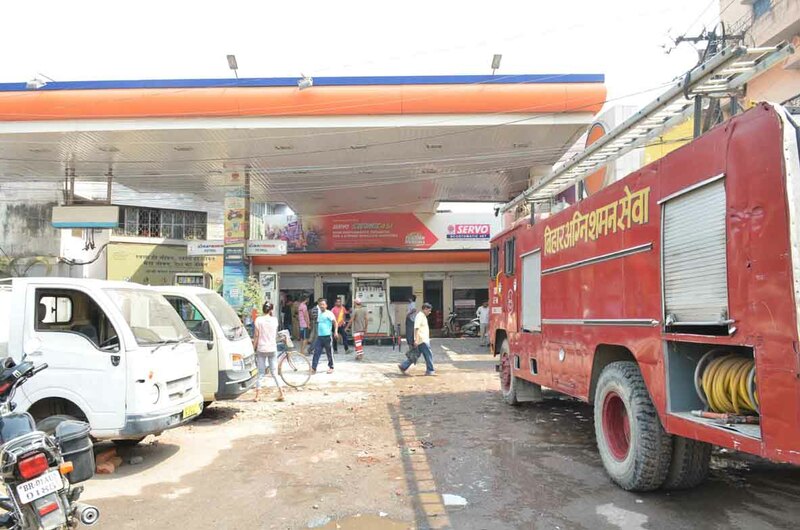 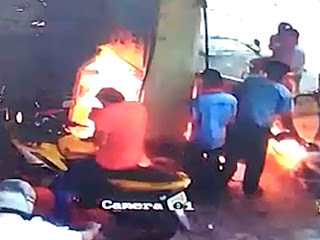 Patna: A sudden fire broke out with an explosion in a fuel filling machine of a Nala Road petrol pump under Kadam Kuan police station area created panic among the customers as well as staff members of the filling station here on Thursday. 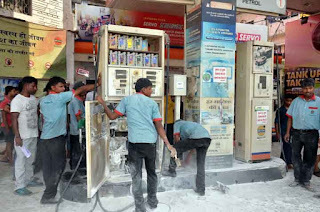 At the time of the incident the machine was in service filling petrol in a vehicle. 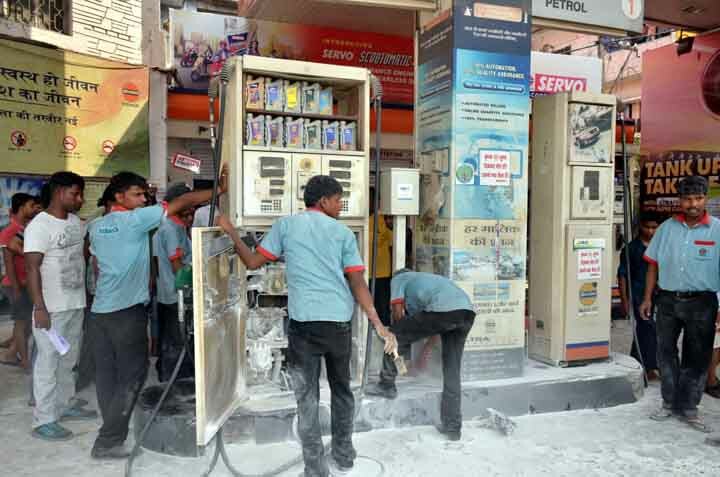 Customers ran for safety leaving their vehicles on the petrol pump campus. 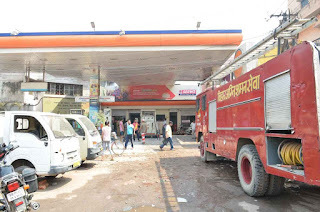 However, the staff members of the petrol pump with the help of firefighting equipment doused the fire and brought the situation under control. 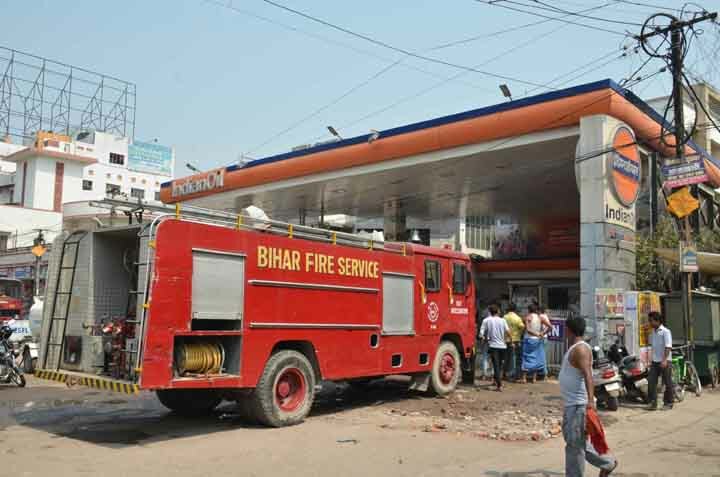 Later, fire tender and police reached the spot to ascertain the cause of the fire.